MILLARE Fashion: Supermodel Oluchi Orlandi launches Lingerie brand – ‘LuLu’! 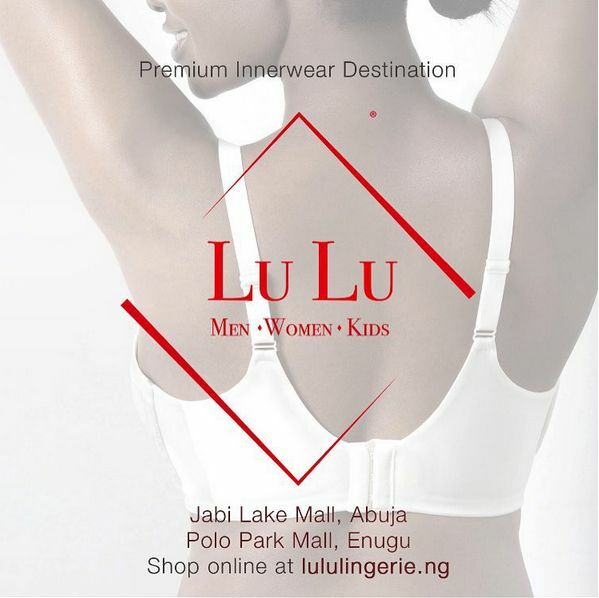 Supermodel Oluchi Orlandi launches Lingerie brand – ‘LuLu’! Nigerian supermodel, reality TV producer and the first model of Nigerian descent to feature in a Victoria Secret show, Oluchi Orlandi, has added a new title “entrepreneur” to her long list of credentials, with the launch of her own line of lingerie – LuLu Nigeria Lingerie. The inner wear, underwear & active wear line promises a great fit and high quality and caters to men, women and kids.